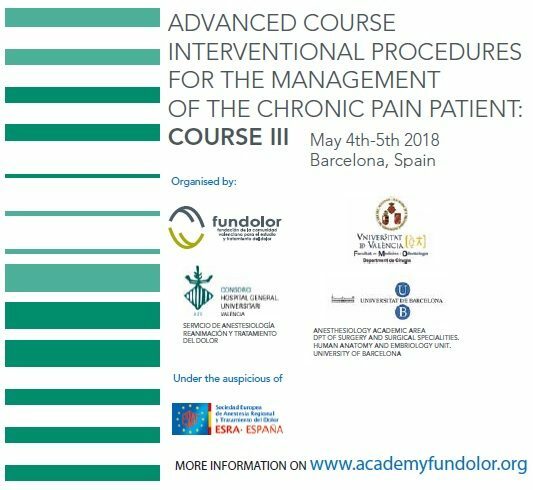 Also this year AMS Group is attending the Advanced Course on the management of the chronic pain patient. The Course, which boasts the presence of an international faculty, is designed for Pain physicians, Anesthesiologists and Neurosurgeons. The scientific program includes hands on sessions, one of them dedicated to Epiduroscopy treatments. Click here to discover further details about the program.